As your Doula, I work for you. With me there are no regulations on your birth experience, there is no time clock, there is no judgment, and you will never fail at birth! Once you hire me as your Doula we will meet at least two times, and up to four (depending on your needs). During these meetings we will go over your birth plan, discuss your fears/concerns, answer your questions, and practice birth positions. I want to make sure you feel as prepared and ready for birth as possible. Once you hire me, I am on call and you can contact me with any questions, concerns or joyful news via phone call, email or text message. I clear my schedule around your due-date and stay in town. 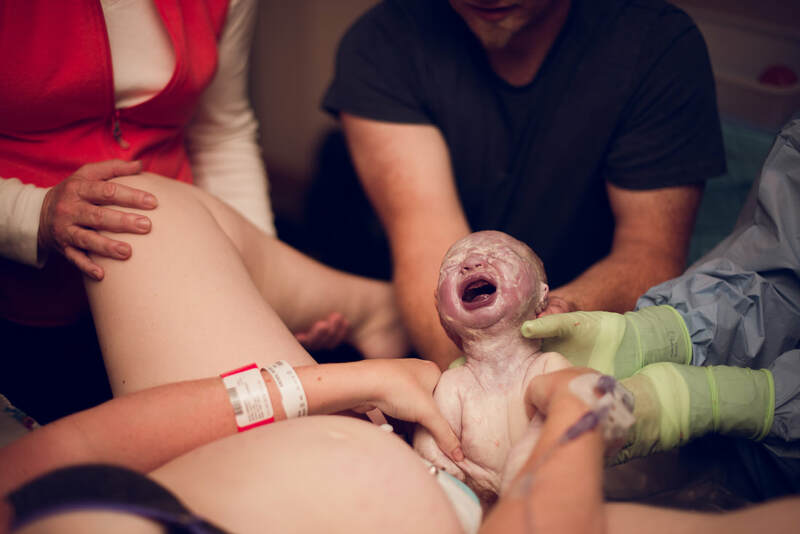 I will attend your whole birth. Once you call me, I will get ready and meet you at your home or at the hospital (within 2 hours of talking to you). I will then support, encourage, assist, cheer and quietly advocate for you. I have had births last 4 hours and 42 hours. I do not leave until everyone feels ready (usually about 2-3 hours postpartum). I will also help you with breastfeeding. 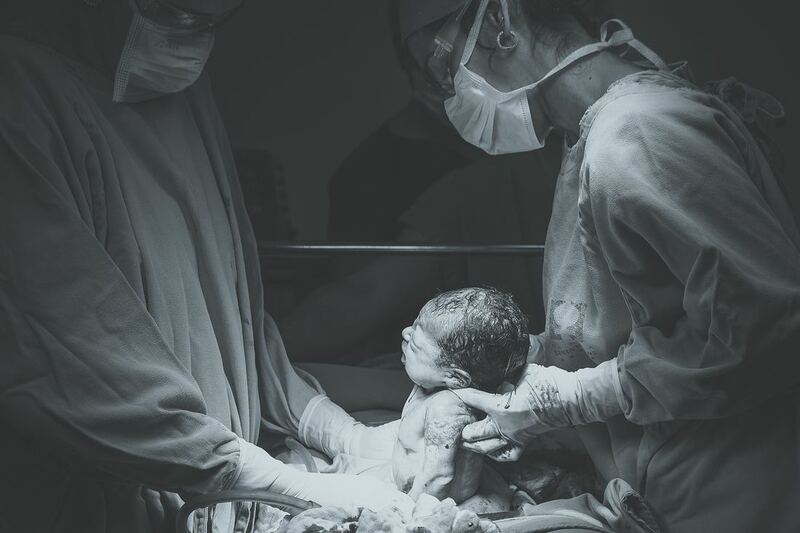 If you end up with a cesarean I will go into the OR if you desire, wait and support you when you get back into your room, hang out with your new baby in the nursery, take pictures, whatever you need me to do.. I will contact you during the first week of postpartum to schedule a meeting. During the postpartum meeting we will discuss your birth, I will answer any questions you may have and I will help you with breastfeeding (if that is what you chose) and make sure you are feeling good and have support. If you have a scheduled cesarean I will also come to your home and give you 4 hours of postpartum help. I am on call for 2 weeks postpartum. I will provide resources you may need. If you need resources after the two weeks - contact me. My Doula Package is $1,200. ****Doulas support women through all types of labors and deliveries - medicated, un-medicated, intervention free, induction, c-section (scheduled or emergency), vaginal delivery, assisted delivery, etc. Open availability via email, text and phone from the time of deposit & signed contract. I don't have an agenda. I am there to support you in every way I can to achieve your own vision of a peaceful, successful birth. I am consistently seeking opportunities to expand my services through continuing education to provide more for each client.